Enjoy the 3 Vallées ski area from 8 December 2018 to 22 April 2019 (these forecasts depend on snow conditions). 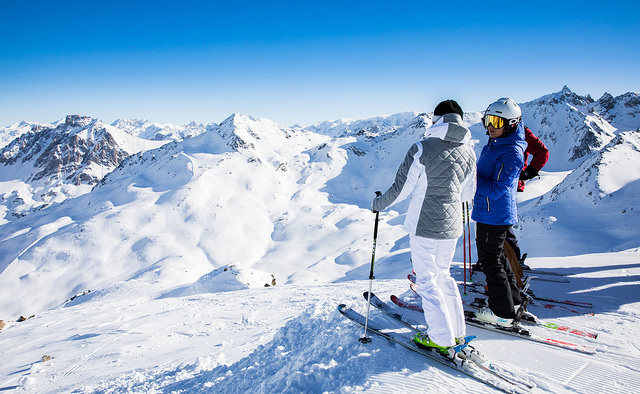 Comprising 7 resorts (Courchevel, Brides-les-Bains, Méribel, St Martin de Belleville, les Menuires, Val Thorens and Orelle), les 3 Vallées is the largest ski area in the world and a Mecca for skiers. 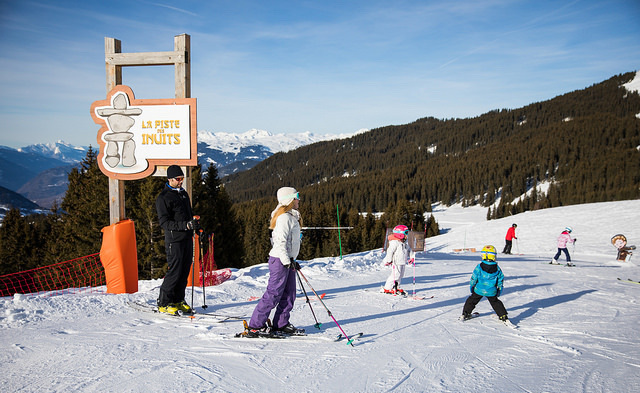 With a vast and varied choice of ski runs, les 3 Vallées fulfils your every wish: for relaxation, escape, excitement and re-invigoration. An outstanding ski area accessible to skiers of all abilities. 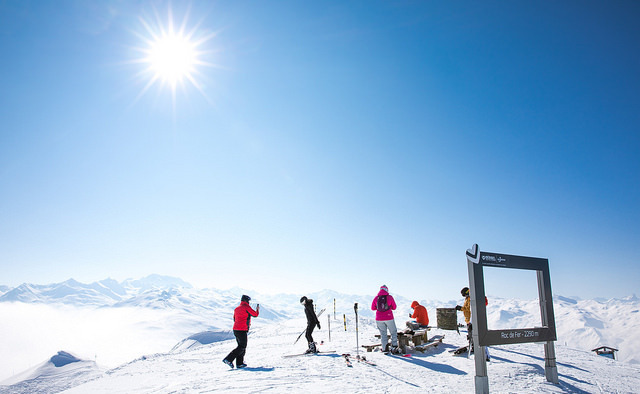 In the 3 Vallées you don't need to be a great skier to have a great time! 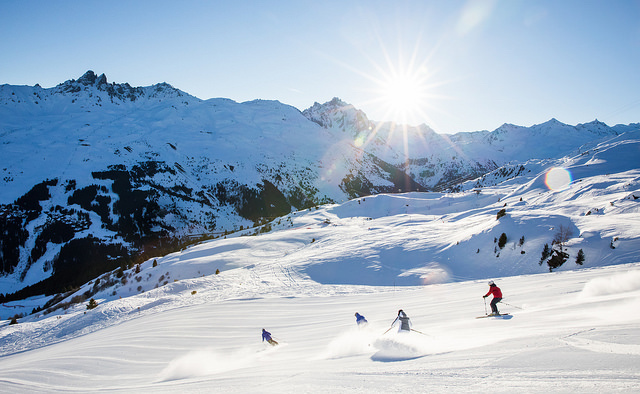 With a single pass, ski as you please from Valley to Valley! Freedom on skis : where you want, when you want, at your own pace! Mont Blanc, The Grande Casse, The Ecrins and more... A stunning view of more than 1 000 legendary Alpine peaks. 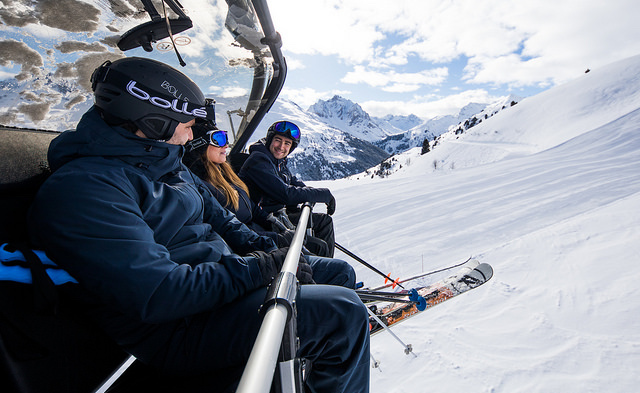 Maximum comfort, minimum queuing : in the 3 Vallées you can get skiing in no time thanks to the most high-tech and comfortable ski lift system in the world.